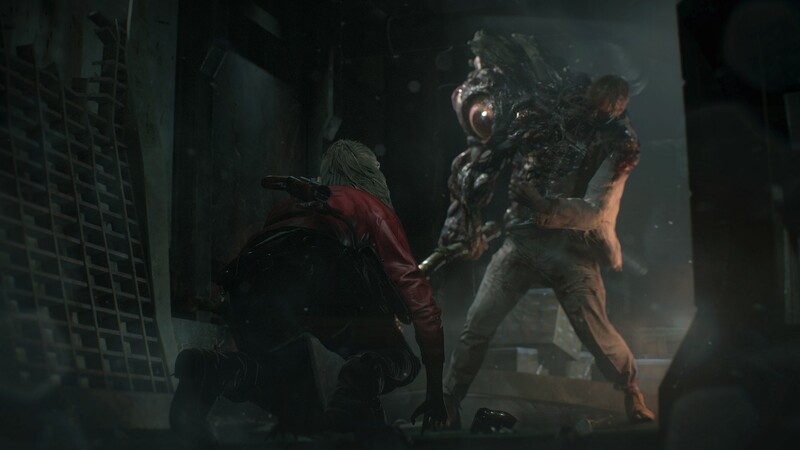 Resident Evil 2 remake is getting ever closer to its January 2019 release date, and now we're getting our first look at some of the characters and monsters fans will fondly remember from the original. At Gamescom 2018 Capcom revealed the newly modelled versions of Monster Birkin and Sherry Birkin. 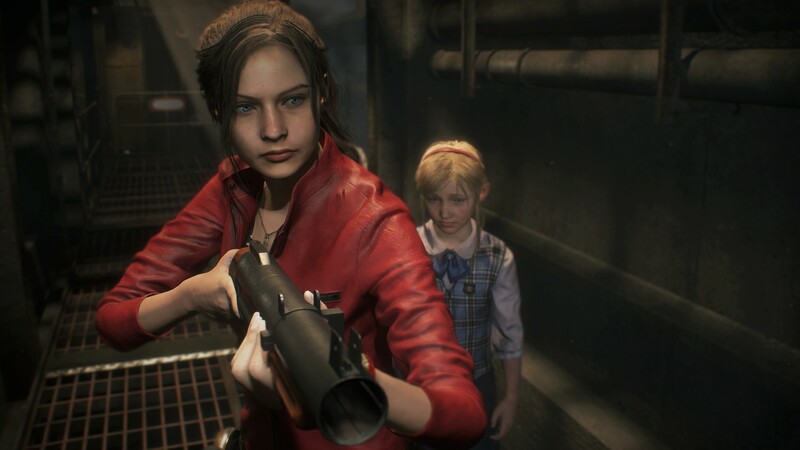 Just as in the original PlayStation release of Resident Evil 2, the PS4, Xbox One, and PC remake includes two campaigns: one for Leon and one for Claire. The screens coming out of Gamescom 2018 showcase the Claire campaign, along with some characters and foes you'll meet during it. 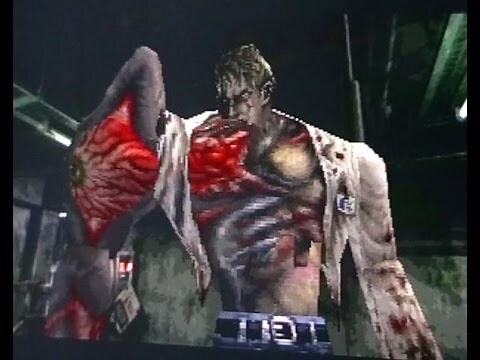 The mutated Birkin looks amazing in the Resident Evil 2 remake. This is how William Birkin looked on the PS1 (via YouTube). Anyone familiar with Resident Evil 2 will remember the scenes involving the mutated Birkin and Sherry, and it's great to see them reimagined for modern consoles. Graphics sure have come a long way in 20 years. Poor Sherry finds herself in a terrible situation. Resident Evil 2 is a complete remake of the original PS1 release, with remade environments, characters, enemies, and more. While Resident Evil 2 on the PS1 used a classic Resident Evil fixed third-person camera, the remake features a more modern third-person shooter camera and control scheme. It's a whole new game based on the original. Resident Evil 2 is due for release on January 25, 2019, on PS4, Xbox One, and PC. For more info check out our Resident Evil 2 remake guide, and look out for Gamescom 2018 coverage this week. Tagged with Capcom,	gamescom 2018,	News.